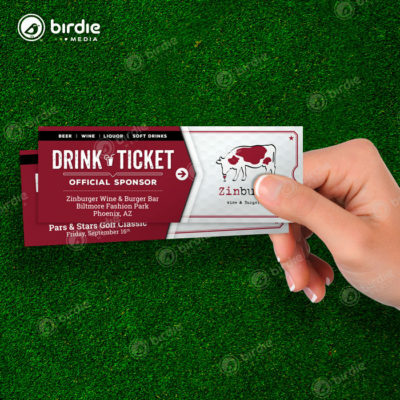 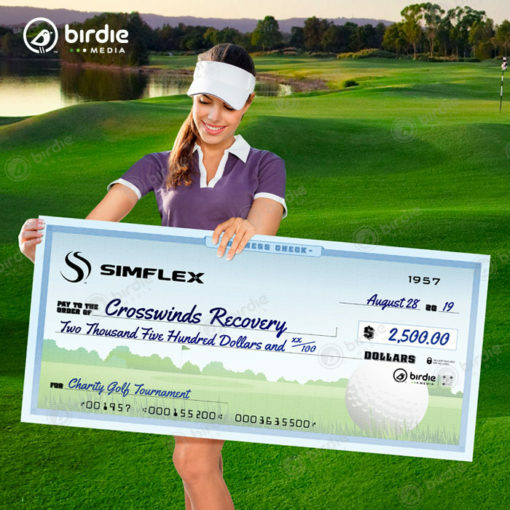 Birdie Media's charity golf tournament business check is a great way to highlight monies paid/donated to a business, charity or event. 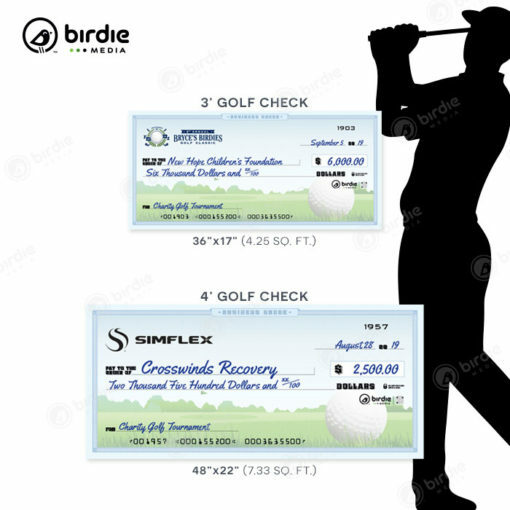 Our handsome golf design is one-of-a-kind and customized to look like actual handwriting on an actual business check. 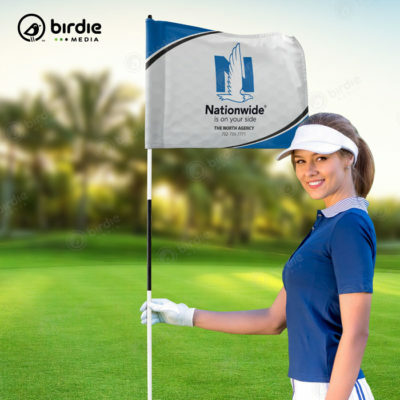 Simply purchase and send Birdie Media the details and we will customize your Payee, Date, Check No., Amount, Memo and Signature. 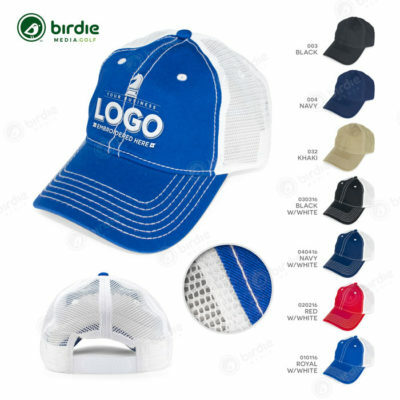 Your logo can even be added to the top left corner completing your customization. 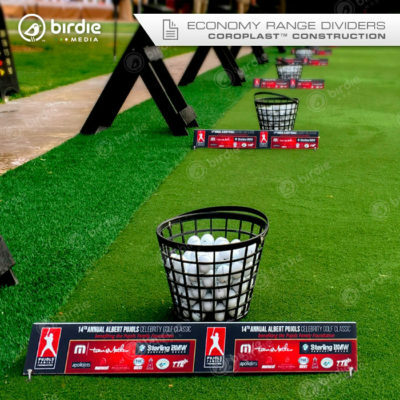 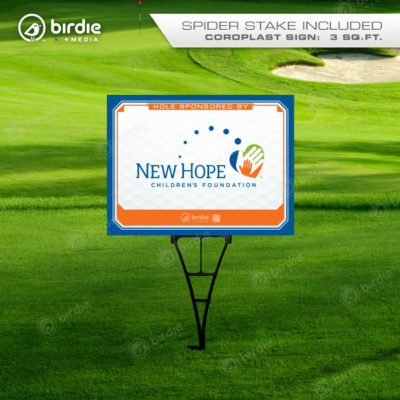 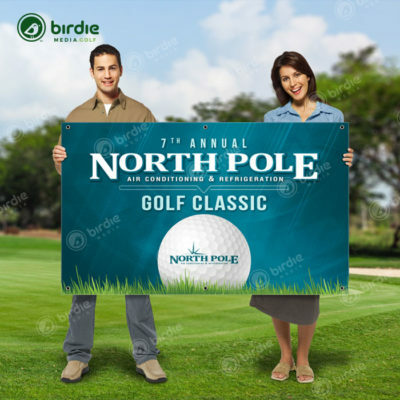 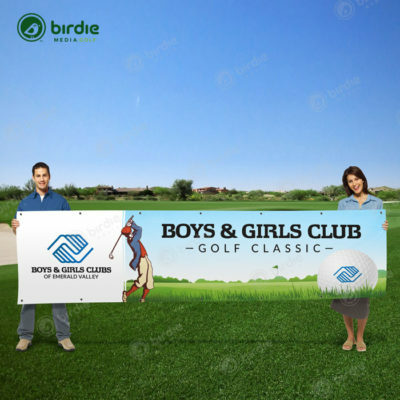 These large golf charity checks can also be mounted using a standard “H” style wire step stake (not included) and are constructed of durable Coroplast for rigidity.Printed single-sided, full-color on 1/8″ Coroplast.